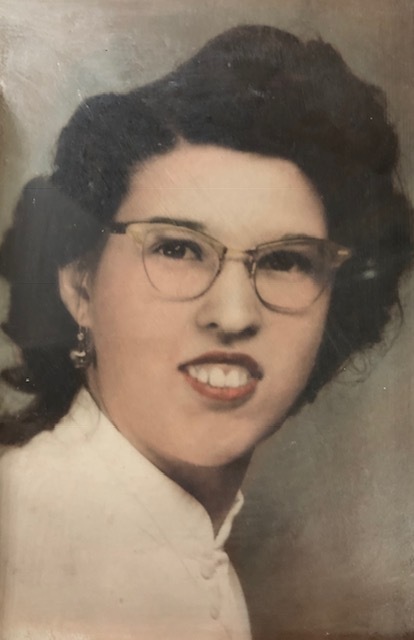 Obituary for Ione M. (Maynard) Pope | DiStasio Funeral Home Inc.
She was born in Randolph, NY August 10, 1935 to the late Ernest and Edna Maynard. Ione was a graduate of Randolph Central Highschool and worked several years at G.C. Murphy in Jamestown, NY. She married Charles W. Pope October 2, 1959 and were married until his passing in 1991. Ione was a homemaker for many years and was a babysitter for all the kids in the neighborhood. She was predeceased by her husband Charles W. Pope; her siblings Geraldine, Ernestine, Wanda, Martha and Howard. 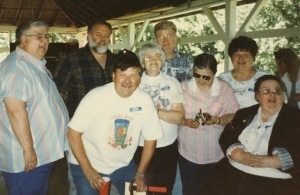 Ione is survived by her son Douglas (Carol) Pope, her siblings Edwin (Charlotte) Maynard, Darlene Stockton, George Maynard, Thomas (Julie) Maynard also survived by many nieces nephews and cousins. Relatives and Friends may visit DiStasio Funeral Home 478 Route 83 at Balcom Corners Friday from 11AM to 12PM where a funeral service will immedialty follow.